Plus, she shares a few of her other favorite Hanukkah recipes, including a breakfast treat. Chef and food writer Jamie Geller of Joy of Kosher shares a few of her favorite Hanukkah recipes. These potato latkes are so easy to make, and come out perfect every time. 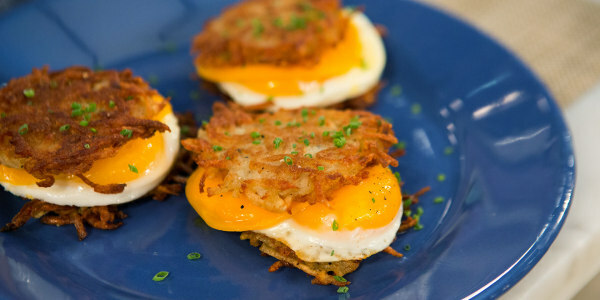 You say you can't have latkes for breakfast? Not so fast! Try this great recipe. 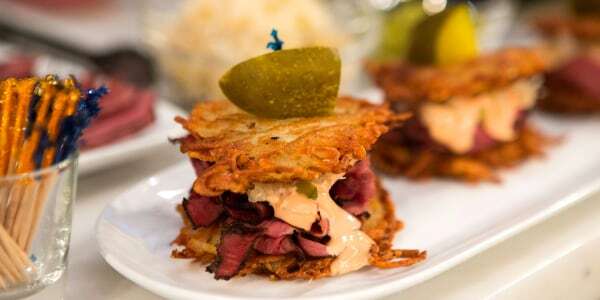 Give latkes a zesty Reuben twist.